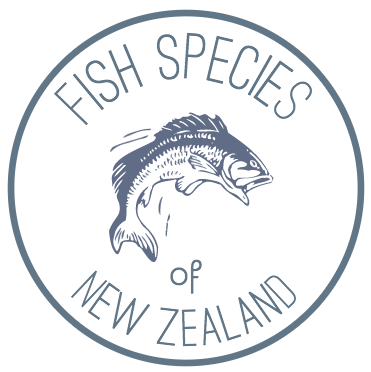 Mature Kingfish can be found living mainly around rocky reefs, outcrops and dropoffs in New Zealand coastal waters. Anglers may also find luck around pinnacles and offshore islands. Kingfish are a prized eating fish in New Zealand, best served as fresh sashimi, grilled or smoked.